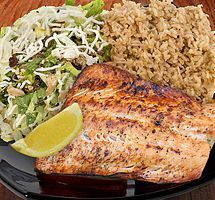 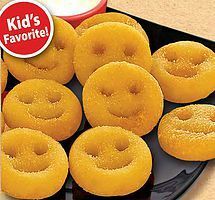 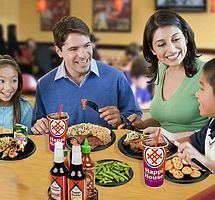 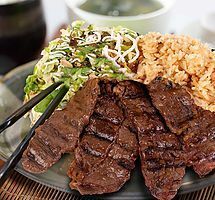 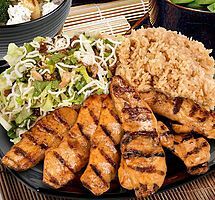 We’re most known for our famous Teriyaki Plates. 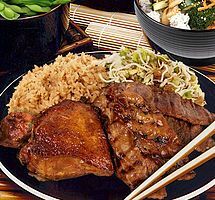 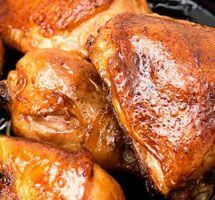 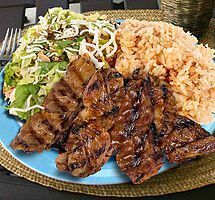 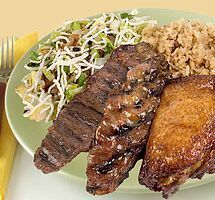 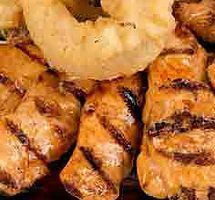 Our teriyaki meats are specially prepared and marinated using our one-and-only Teriyaki Sauce that cannot be found anyplace else! 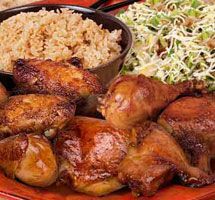 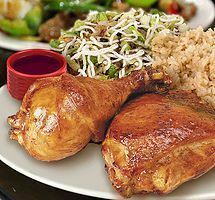 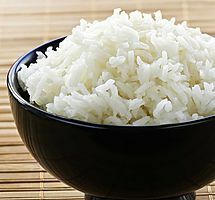 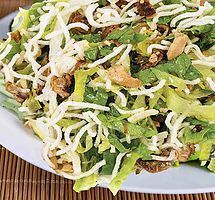 Plates are served with our Asian Chicken Salad and your choice of Steamed Rice, Beef Flavored Rice, or Whole Grain Brown Rice. 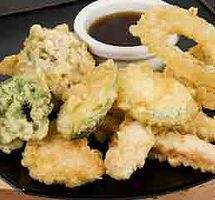 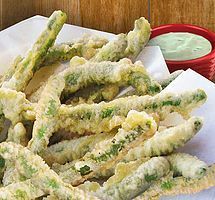 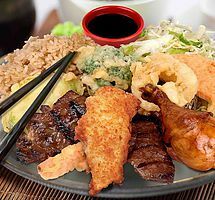 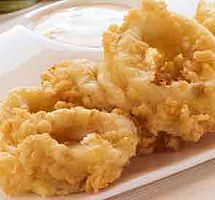 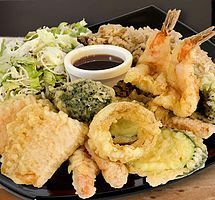 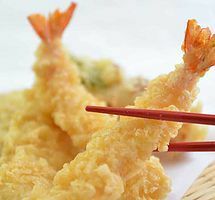 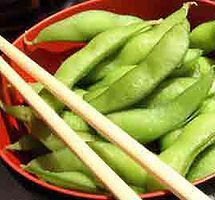 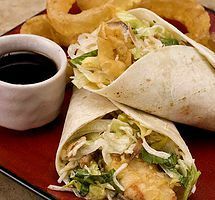 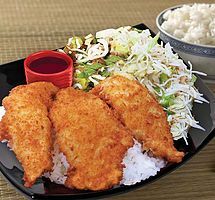 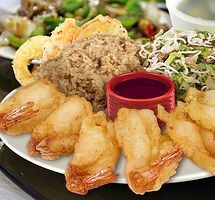 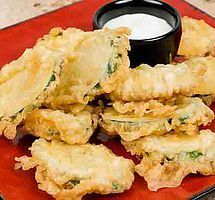 Our Tempura Plates are hand-battered to order with our crispy tempura batter and served with our Asian Chicken Salad, your choice or Steamed White Rice, Brown Rice, or our house Beef Flavored Rice. 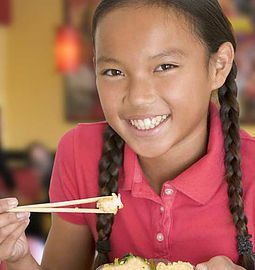 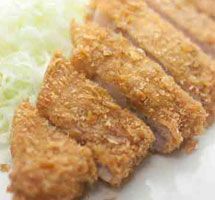 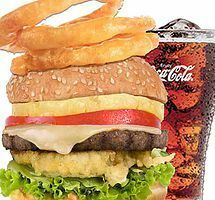 Happi House’s Kid’s Meals are served with our Asian Chicken Salad, White or Beef Flavored Rice, and choice of Apple Juice or Soft Drink. 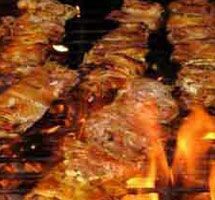 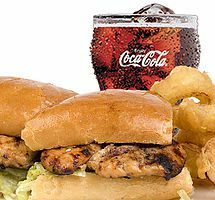 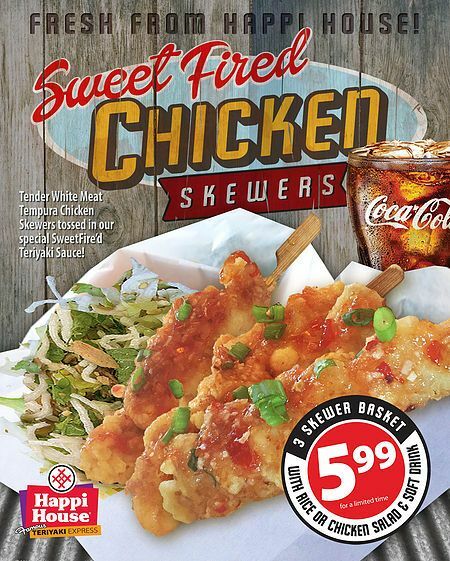 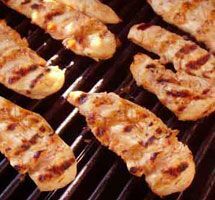 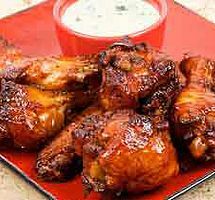 SweetFired Chicken Skewer with Soft Drink and Rice or Chicken Salad, just $5.99!